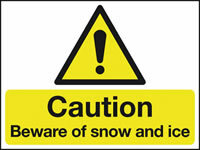 login for a fast winter signage service. 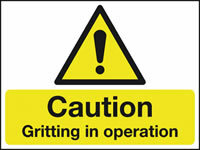 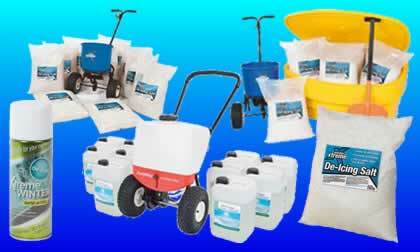 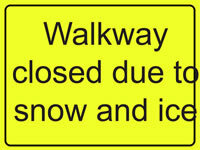 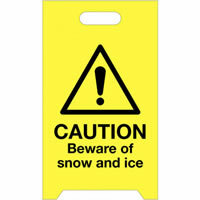 Competitive UK suppliers of de icing salting and gritting signs for roads, driveways and pavements. 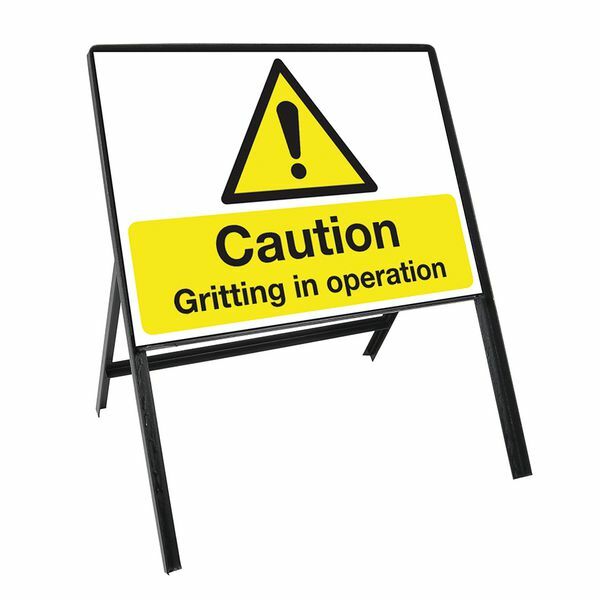 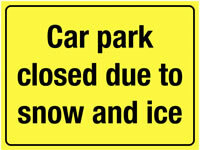 Low cost salt spreading, gritting and snow ploughing signs.